This subtle colour combination is contemporary and chic. It’ll look great with what you’ve got, from woods, leathers to neutral upholstery, Akia will fit right in. 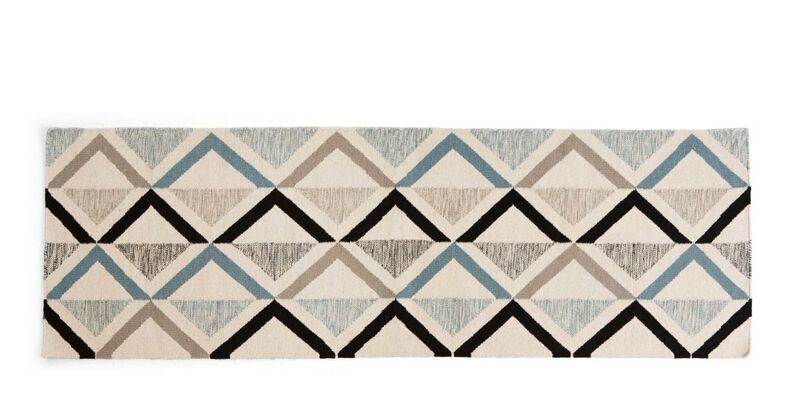 Did you know, kilim style rugs date back to the 4th Century AD? Using ancient techniques, Akia is handwoven by artisans in India. Respect.